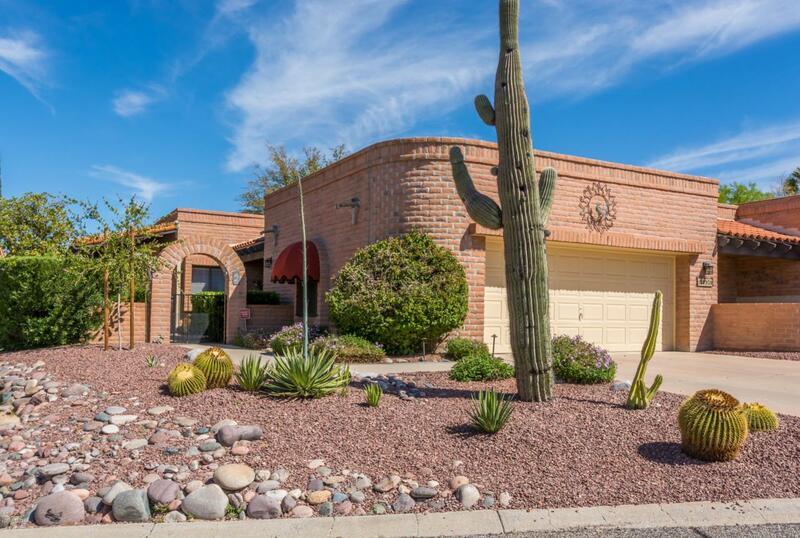 Seller will except or counter offers between $349,000-$359,000. 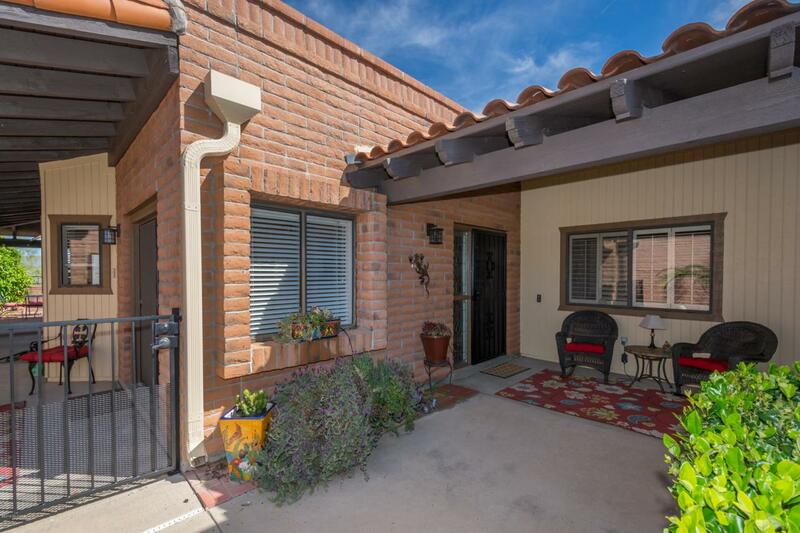 Fairfield La Cholla Hills Patio home in an active adult communtiy (55+). 2132 Sq. 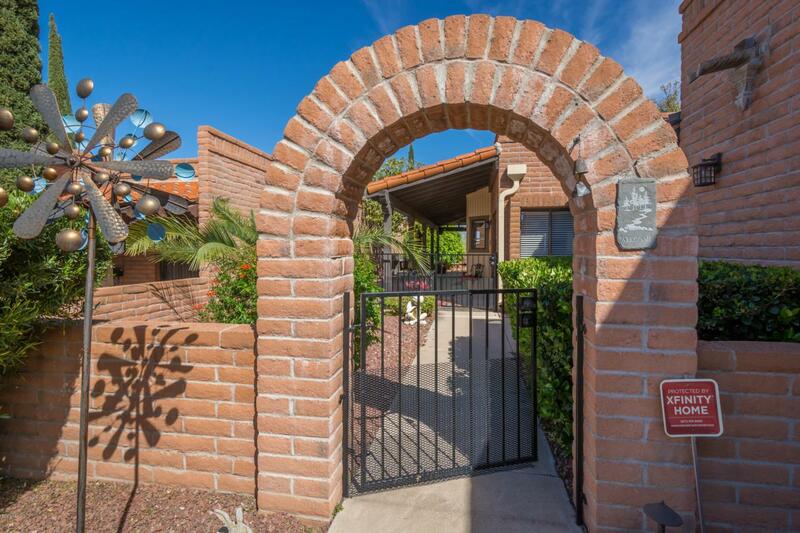 Ft. Miramar Model features 2 bedrooms, 2 baths plus a den. Sleek European contemporary kitchen cabinetry, minimalist design with maximum efficiency. Wolf sub-zero refrigerator, double oven, & cooktop plus Miele dishwasher. Large living/dining rm, beehive gas fireplace, wet bar & multiple skylights. Plantation shutters throughout except in kitchen. Large master bathroom w/double vanity, granite countertops, walk in closet, large soaking tub plus separate walk-in shower. 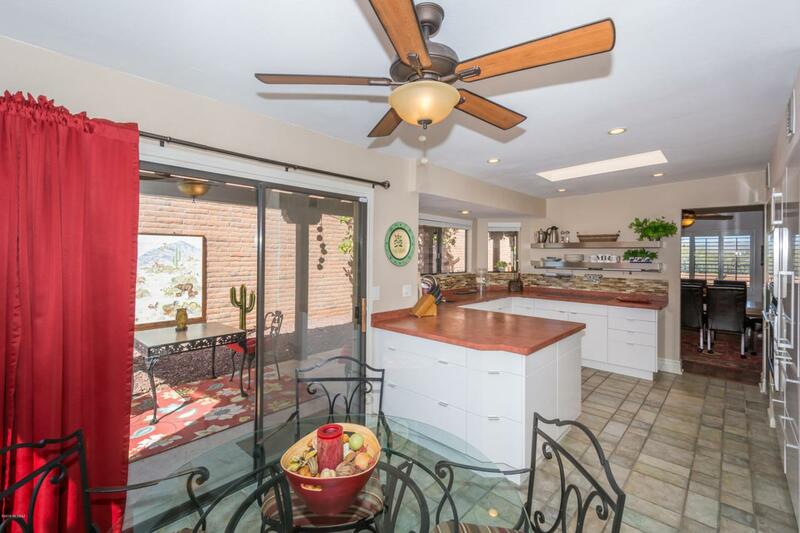 Wrap around covered patio, nicely landscaped back yard with citrus tree plus unobstructed mountain/desert views. Oversized 2 car garage. Community amenities include 2 pools & spa.Tennis courts, pickle ball courts, clubhouse, and much more. Conveniently located near Foothills Mall and all services.